By Carol Woodbridge Mulder. 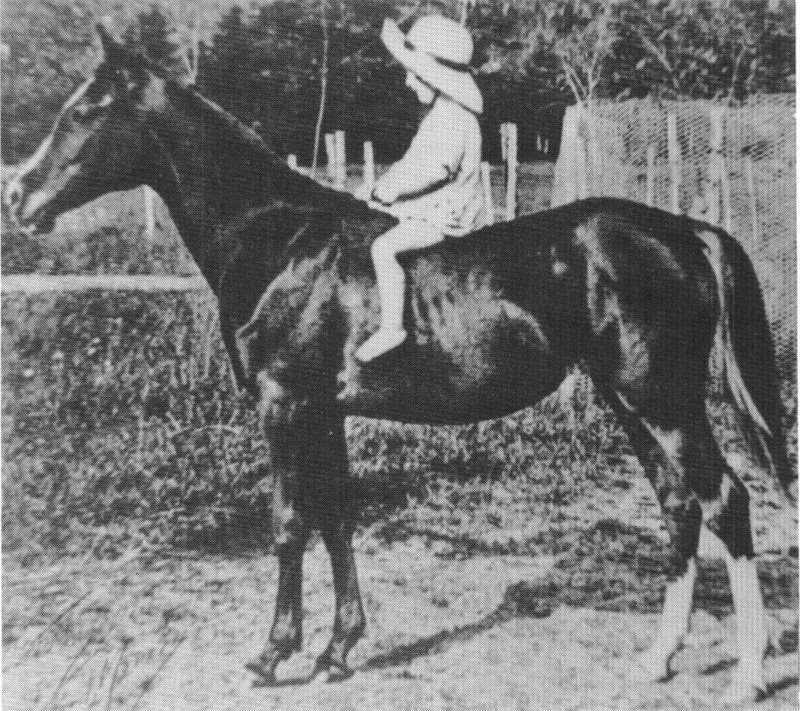 The 1930 foal crop of the W.K. 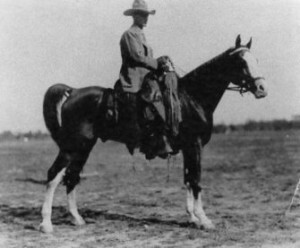 Kellogg Arabian Horse Ranch at Pomona, California, consisted of 21 youngsters – the largest crop yet for the then five year old stud which had already gained wide recognition and fame. There were eleven fillies and ten colts which arrived from January through November with the six births during April making it the busiest month. By Gaye Schaufas-Myers. 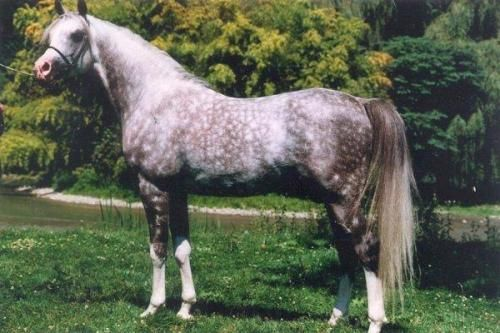 This tribute is about a man who had a vision for perpetuating and preserving some of the rarest bloodlines in today’s Arabian pedigrees…William Robinson Brown. 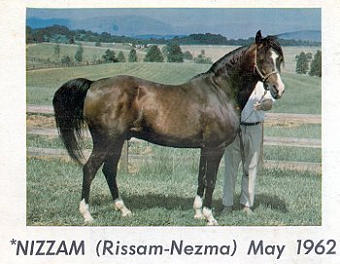 Thanks to his foresight we are still able to enjoy the quality of these bloodlines in our Arabians of today, bloodlines that are still being preserved by a few select breeding programs. By Eugenie M. McGuire. With a bit of planning my husband and I arranged to attend the Northwest CMK Symposium on August 26-28, 1994 in Albany, Oregon. The following are my personal impressions as I write this two months after attending the event. While I may mention specific people and horses please don’t feel offended if I have left you or your animals out. There were so many friendly people and good horses that it would be impossible to list them all. By R.J. Cadranell. 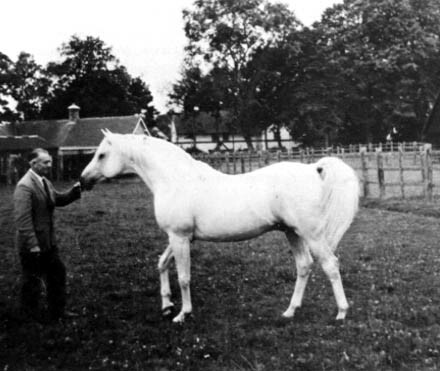 One of the most important family names connected to the breeding of Crabbet horses is that of Wentworth. 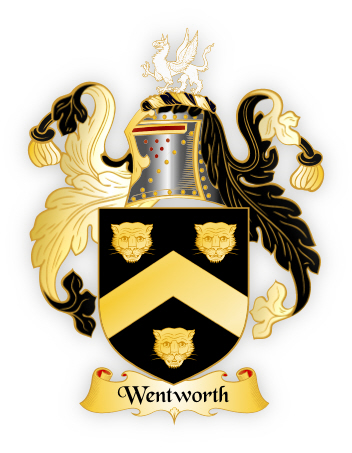 The Wentworth Barony was a title Crabbet Stud co-founders Lady Anne Blunt and her younger brother inherited from their mother’s family. From Lady Anne Blunt the title passed to her daughter Judith. 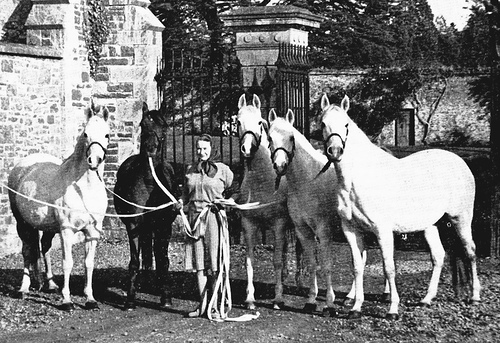 As Lady Wentworth, she became one of the world’s most famous breeders of Arabian horses. By Carol Mingst. 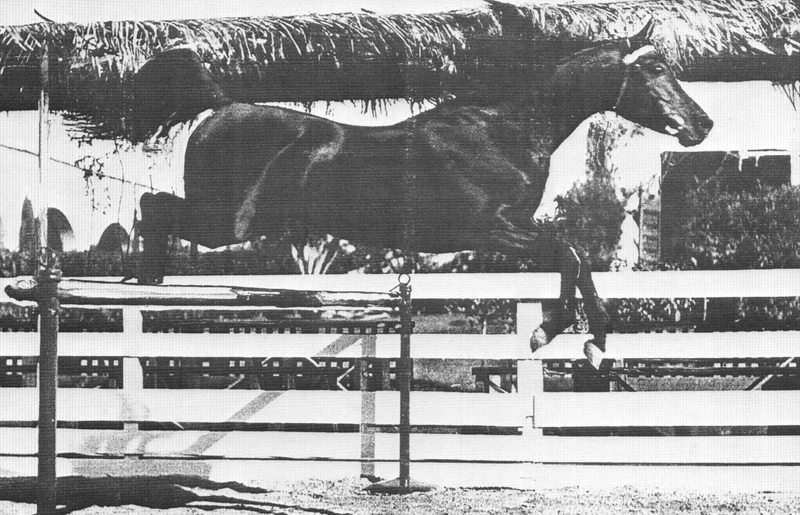 More than twenty years ago, Sandy Warren was interested in breeding athletic, English style horses. 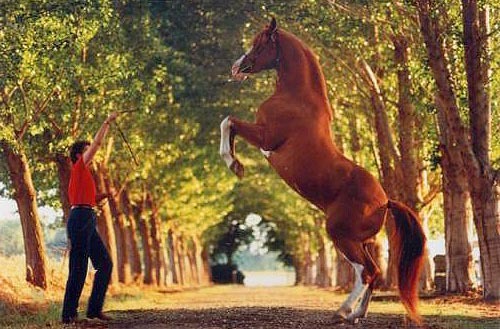 Her young ranch, Warren Park Stud, already had seen some good animals, but she knew what she wanted. 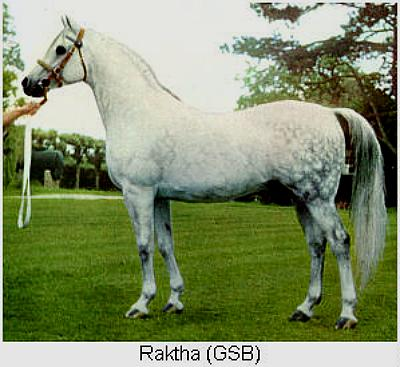 There was a mare named Alarieha (by Galahas) who was exactly what Sandy wanted to cross with Grace Baker’s stallion Aurab.